The Atlantic Temptress brought huge surf to the South East which made for some great pictures. 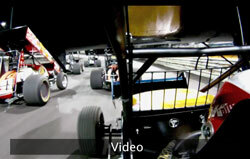 Video – KKR’s 51st Knoxville Nationals. 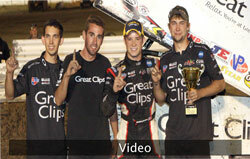 Inside KKR's night one of the 51st Knoxville Nationals. 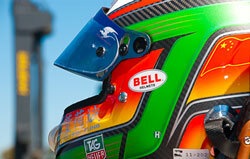 Sikk photo gallery from the Indy Car races at Infineon courtesy of Seven Industries photog Bob Tarvin of Tarvin Images. 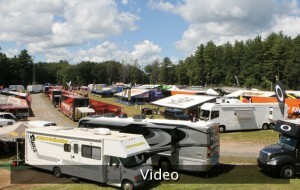 Check out all the highlights from last weekends action at the Moto X 338 in Southwitch, MA. Justin Barcia was able to pick up his first career 450 moto win, and Brett Metcalfe picked up his first ever overall victory with a 3,2 day. 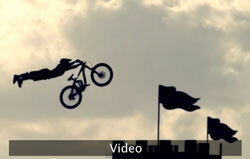 Great highlight video of the Suzuki Nine Knights 2011 competition.